Made with waterproof suede and lined with real Australian sheepskin, the waterproof Charlotte boot for women is a constructed fit that will feel firm initially, but mould to your feet as you wear them for the ultimate in comfy cool. 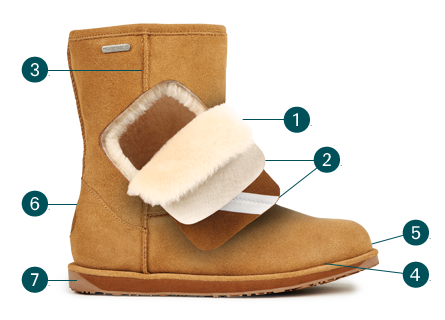 The Charlotte sheepskin boot for ladies is ideal for keeping your feet warm and dry in freezing temperatures during winter, but also for keeping feet cool and dry in the summer, as our 100% real Australian sheepskin is really breathable. 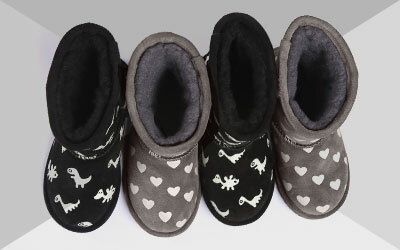 The EMU Australia Charlotte sheepskin boot for women comes in classic black and brown. Constructed from waterproof suede and including a waterproof membrane, plus super soft 100% real Australian sheepskin, the Charlotte boot for women brings an element of elegance and luxury to the EMU Australia waterproof collection. 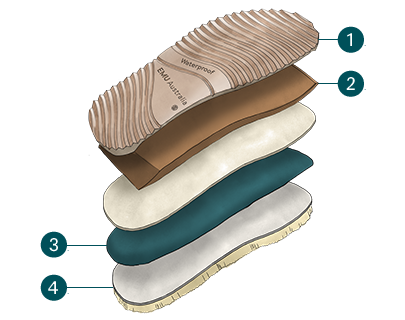 Featuring the supportive dual density EMUsole™, this fashionable ladies’ boot features a scallop edge with vintage leather straps to bring style and high-tech comfort together. This trendy and pretty boot will protect your feet from super cold temperatures and snow and ice during the winter, as well as wet summer showers. The Charlotte boot for women is slimline for those that prefer a more narrow look. 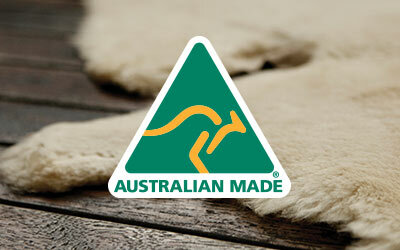 At EMU Australia we only use the finest quality materials, including our 100% real Australian sheepskin, which is also Woolmark accredited.